I know I've been absent from the blog-o-sphere lately. I guess I just needed a break from it. I've been dealing with my migraine pattern changing, yet again. 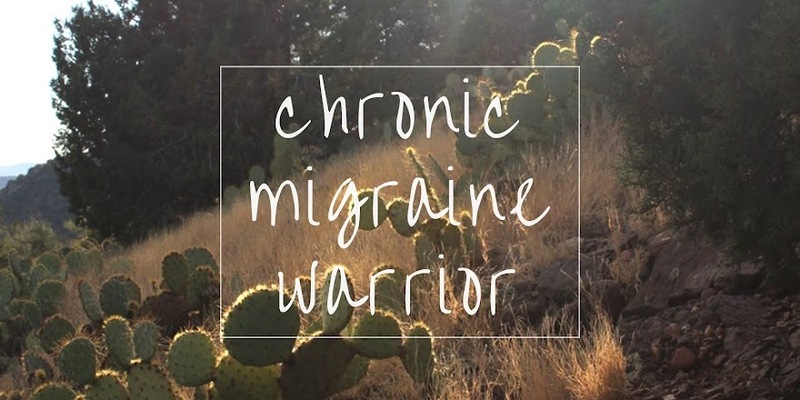 After I had my neurostimulator implanted (December 2010), my migraines started coming in a new pattern, where I would have a chunk of "good" days and then a chunk of really bad days. My good days have progressively gotten better, but they seem to be random. The bad days are just as bad and frequent, but now they're coming one or two days at a time. So, I may have a good day, followed by a horrible day, followed by a day or two of migraine hangover / postdrome / recovery. So, it makes for an extremely bumpy ride.